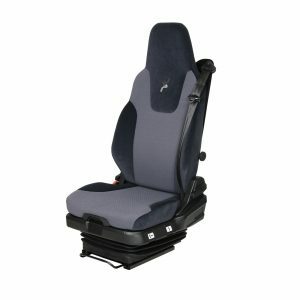 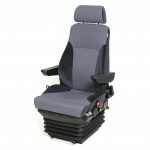 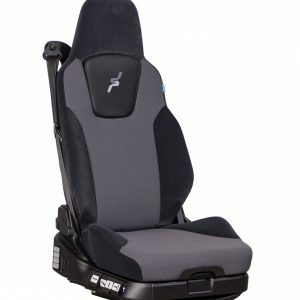 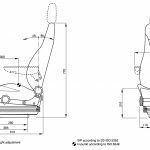 A low profile air suspended truck seat the 71 series provides driver comfort and durability for a wide range of vehicles. 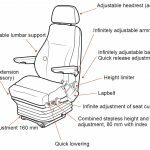 From early model Japanese or European vehicles up to the latest medium size or heavy trucks of all makes Particularly suited to the multi delivery market with its quick release dump valve and weight independent air operated height adjustment. 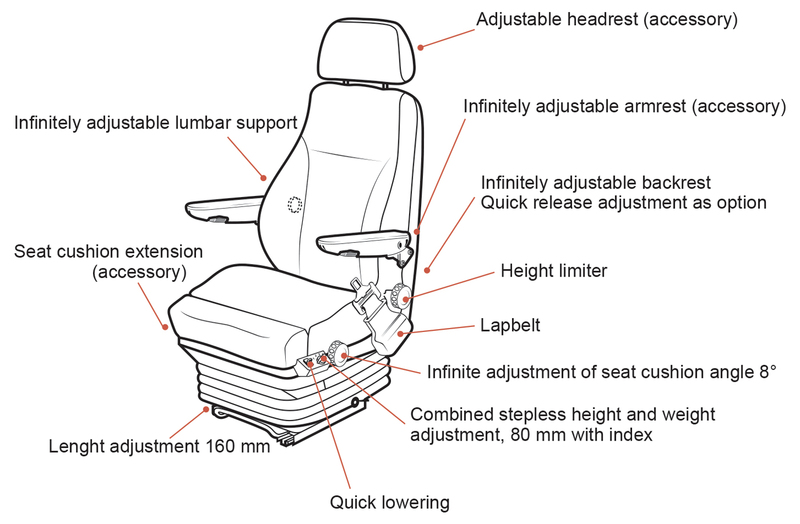 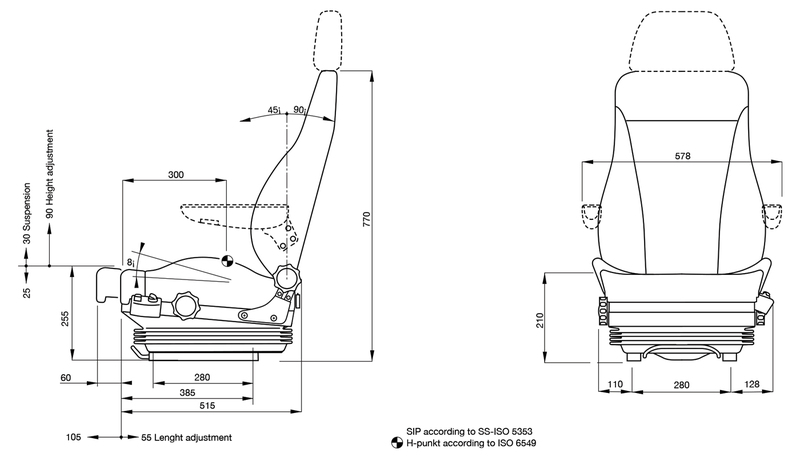 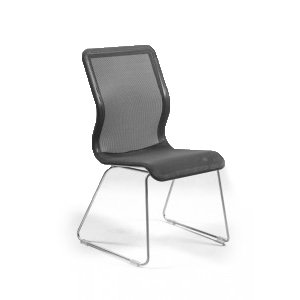 The 71 series is the most versatile seat. extra heavy duty damper at the back of the seat. 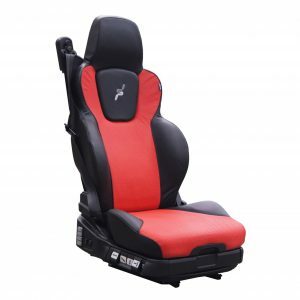 Used in off road applications.